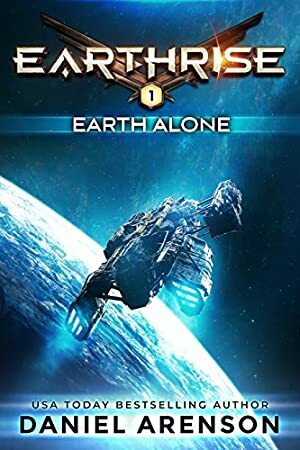 If you loved Ender's Game, Starship Troopers, and Old Man's War, you'll love Earthrise, a new military science fiction series. From a USA Today bestselling author. Log In to track Daniel Arenson on eReaderIQ. to be notified each time the price drops on any book by Daniel Arenson. to stop tracking Daniel Arenson. The price of this book has changed 22 times in the past 1,029 days. The highest price to date was £1.99 last reached on February 18, 2019. This book has been £1.99 11 times since we started tracking it.